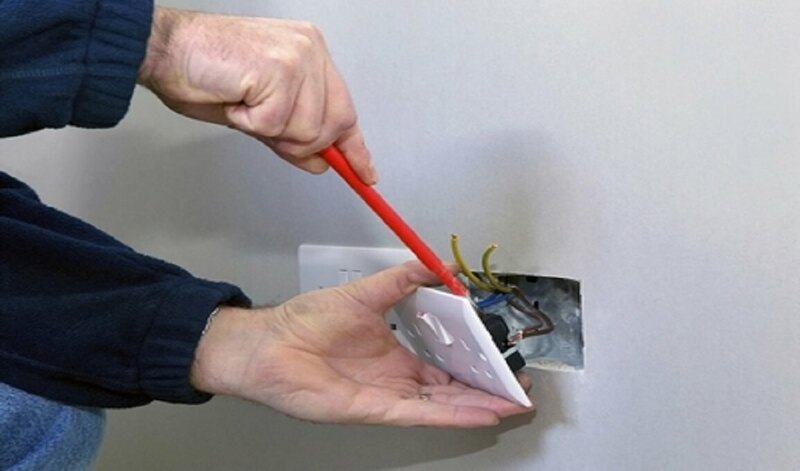 Electrical switches are one of an integral part of your home. Such as flipping a light switch, can turn darkness into bright, turning on your heater supply switch allows you to enjoy warm water everytime you take a bath. As these activities carried out, it is a repeated daily motion which will lead to switch replacement. 1. The old switches may have worn out and have become faulty or beyond repair. 3. Dirty / Stain cannot be removed. There are many modern light switches in the market. Homeowners may want to update the appearance ( size, colour or design). There are many different types of power sockets switches available in the market. Power sockets and switches, in general, do not break. As with all electrical work, safety is paramount, and caution has to be taken at all times. If you are not confident with wiring and replacing or installing your switch, our expert electricians are able to help you do it safely, securely and efficiently. Whether it is a repair, replacement or a new installation, Fixwerks will definitely be able to provide a comprehensive and reliable service. Our service engineers are well trained and customer-oriented to serve you with the most economical solution feasible.